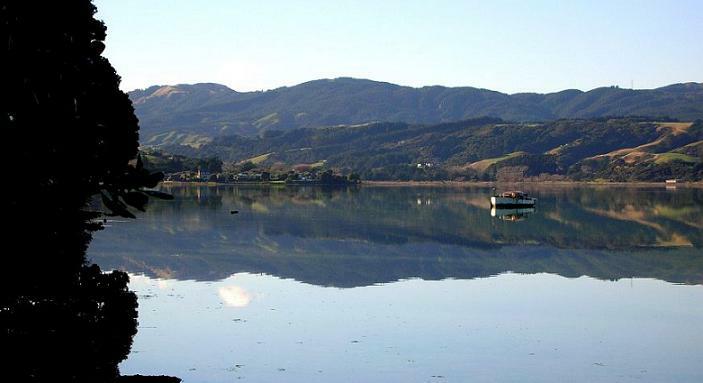 Pauatahanui Residents Association Situated at the eastern end of the Inlet is the small village of Pauatahanui, with the presence of some of the oldest buildings in the Wellington region providing a reminder of the importance of Pauatahanui to both Maori and European settlers. To the north and east of the village, forming its rural backdrop, is a mix of rural lifestyle blocks and larger farms that make Pauatahanui a unique community within Porirua City. Photos courtesy of Graham Craig, Whitby. Original generation time 0.6969 seconds. Cache Loaded in: 0.0004 seconds.